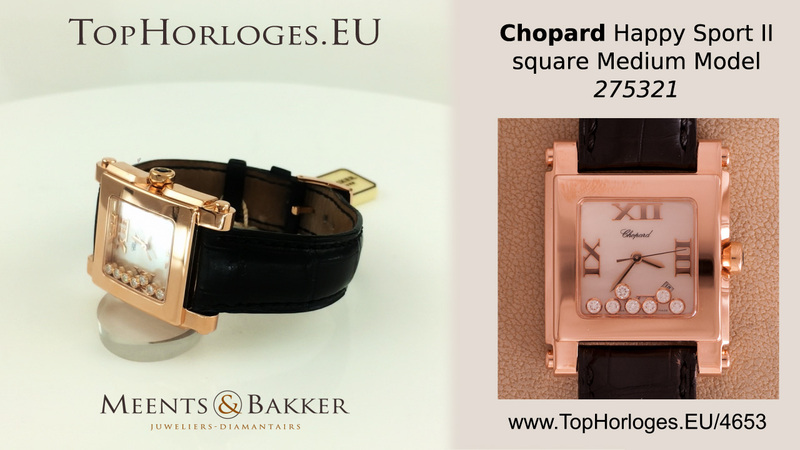 Very nice and desirable Chopard Happy Sport II. 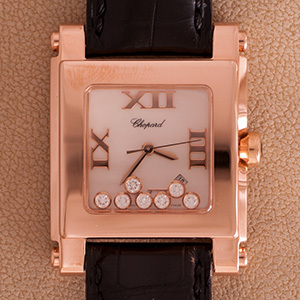 This stunning rosegold version is in an overall very good condition. 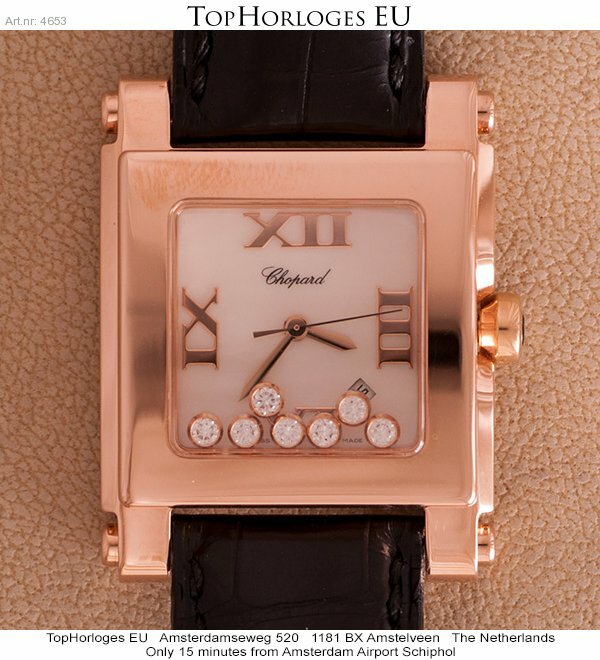 Comes in the Chopard box our in-store Certificate of Authenticity and 12 months warrantee.